Credit to USA Today for the images and character descriptions. As aforementioned, Naomie Harris reprises her role as Moneypenny. After shooting Bond in Skyfall, Harris says Moneypenny was forced to “reassess what she was doing as a profession and what she wanted to do with the rest of her life.” The events lead to her decision to support Bond and MI6 in a new capacity. “There’s a maturity in that decision and a groundedness you see with her,” says Harris. 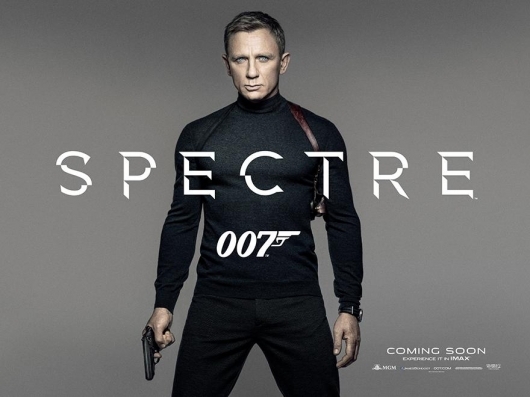 Spectre is directed by Sam Mendes, which he’s said will be his final Bond movie, and will be released in the U.K. on October 26th and in the U.S. on November 6th.